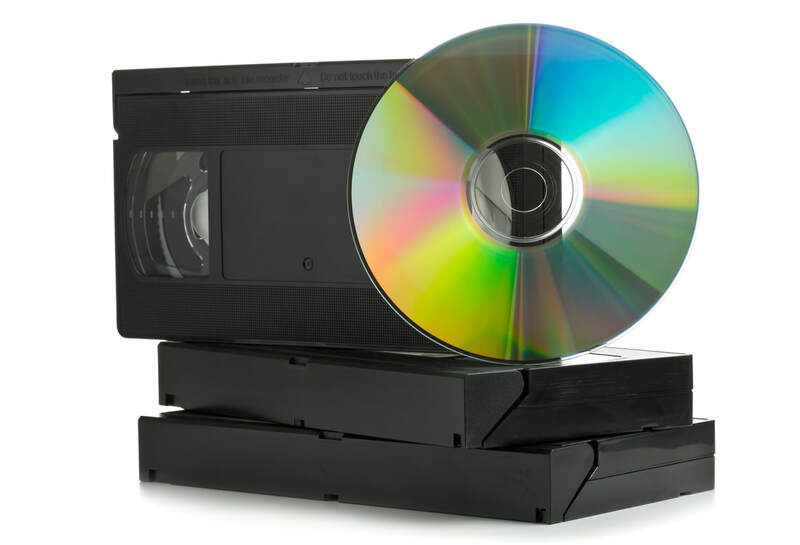 I convert VHS, VHS-C, and Hi-8 Video Tapes into Digital Format. These can then be saved on DVDs or on an external hard drive (or both if you prefer). Your Guy Friday will provide the DVDs. If you want your files saved on an external hard drive you will need to provide it. If you prefer, Your Guy Friday will acquire it for you at a cost. Custom labels are included on all DVDs. I convert 8 mm Reel-to-Film to DVD as well. These can then be saved on DVDs or on an external hard drive (or both if you prefer). Your Guy Friday will provide the DVDs. If you want your files saved on an external hard drive you will need to provide it. If you prefer, Your Guy Friday will acquire the external hard drive for you at a cost. Custom labels are included on all DVDs. The conversion of reel-to-reel has some expected degradation. 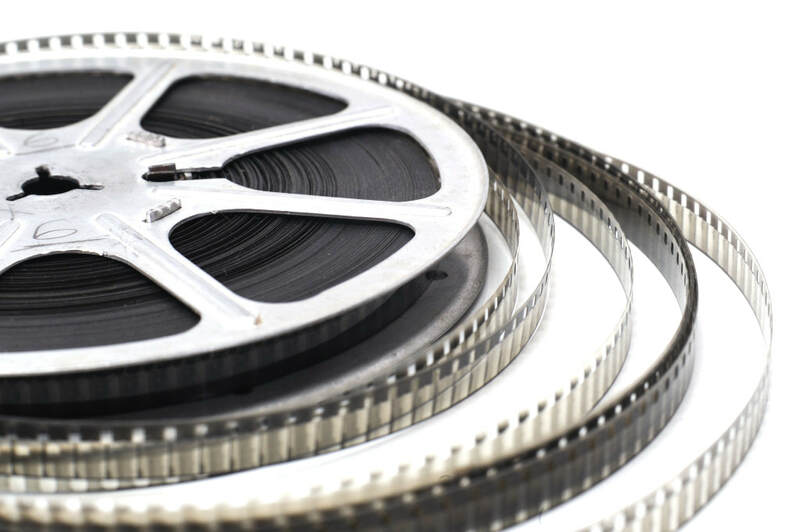 In addition, any "flaws" on the 8 mm film will also be transferred, as there is not a way to eliminate this. A sample conversion is above, so you can see the quality of conversion. Do you have old 35 mm negatives from pictures you took during the pre-digital age? 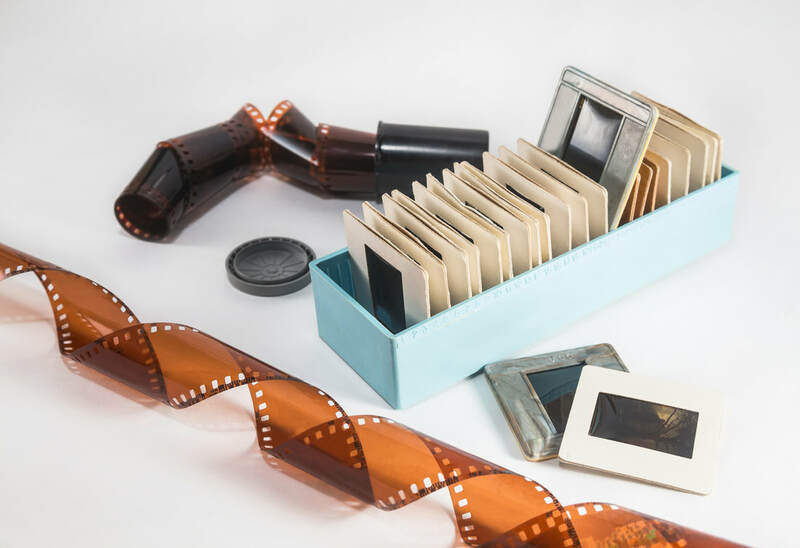 Or do you have photo slides from that memorable trip that you never wanted to forget? If so, you probably have them sitting in a box and have wondered what you can do with all of those precious memories. I am able to scan your 35 mm negatives and/or your photo slides and turn them into a digital format for you. If you are interested in this service, please contact me directly to get a price quote (Price varies depending on what exactly your needs are). 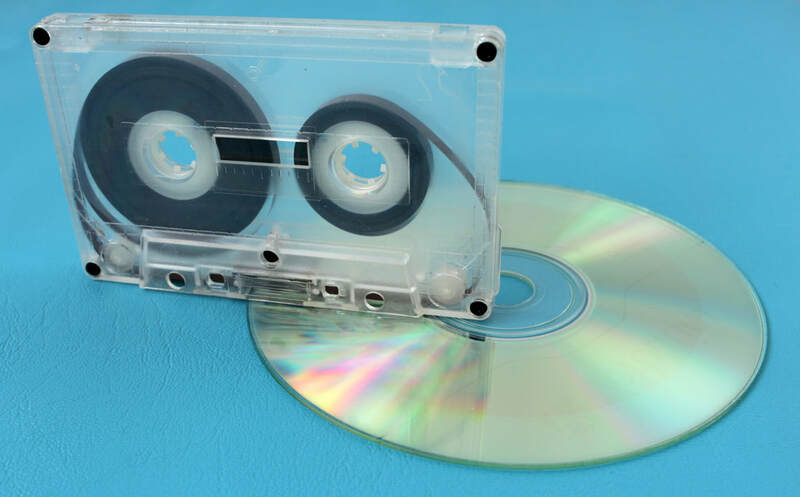 I am able to convert your Audio Cassette Tapes to digital format and save them for you either as mp3s OR make them into an audio CD that you can play in any CD player. 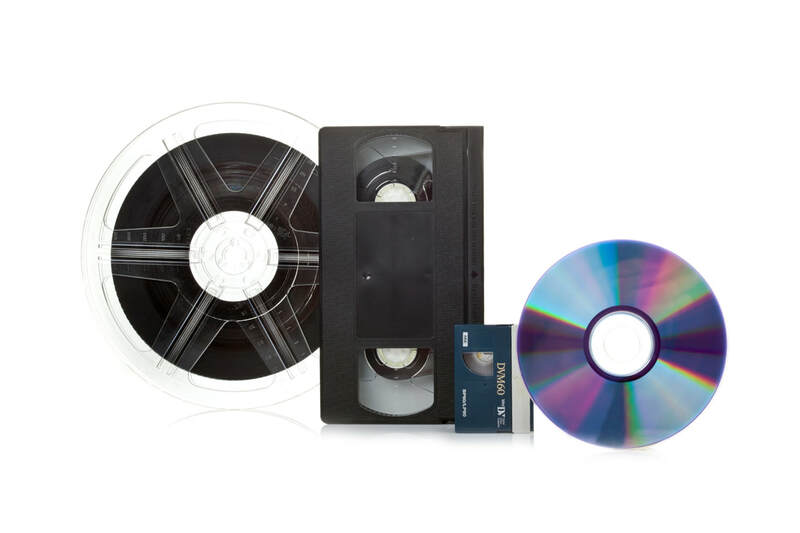 The cost for this service is identical to the VHS-to-DVD conversion - $20 per hour (broken down into 15-minute increments), plus $2.00 extra for each CD and label. So if you have that priceless cassette tape that you have really wanted to keep forever and be able to listen to again and again, I can make that happen for you. Contact me if you have any questions or would like to utilize this service. Ryan Nielsen has helped our family immensely through his talents in this techy world! After obtaining our very first video camera in 1993, we proceeded to take hours of video of our growing family! We accumulated dozens of little Hi-8 Video tapes, which could only be enjoyed if you played them back via your camera...hooked into the exact right cords...then back into your TV. Ryan looked at my shoe boxes of little tapes and suggested we convert them all to DVD videos so our family could enjoy them right now...instead of waiting until someones wedding or memorial service! He not only converted them to DVD, he gave each video the time and attention needed to properly label them, give them beautiful picture covers and put them all on our extra hard drive. I haven't had the chance to adequately thank him. So Ryan..."Thank you for giving us all the family fun memories at our fingertips!" I highly recommend this service! We had old family film put on DVD . Ryan did a great job , was easy to work with and the price was great! Highly recommend using this business.